We had the opportunity this weekend to attend an event held by a fellow geeky blogger, Mandie of Geeky Glamorous fame. 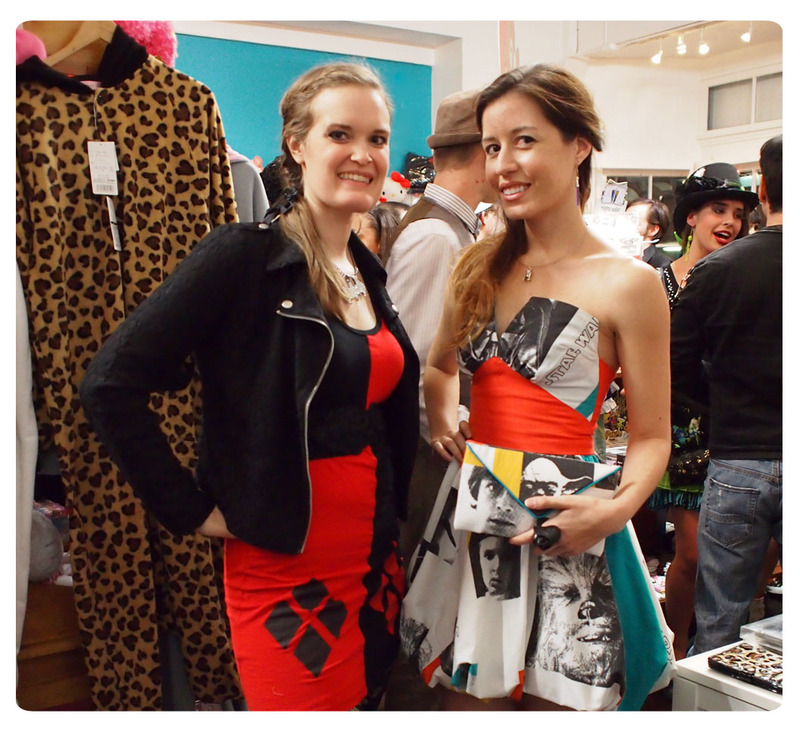 The event was located at Japan L.A. and featured art celebrating all that’s geeky, and girly! In addition to the artwork, there was even a contest for outfits that were fashionably geek along with some equally fashionably and geeky prizes.